I have decided to attack my daughter’s closet! And by attack, I mean organize! I am a pretty disorganized person, but when I put my mind to something, I can usually get it done! 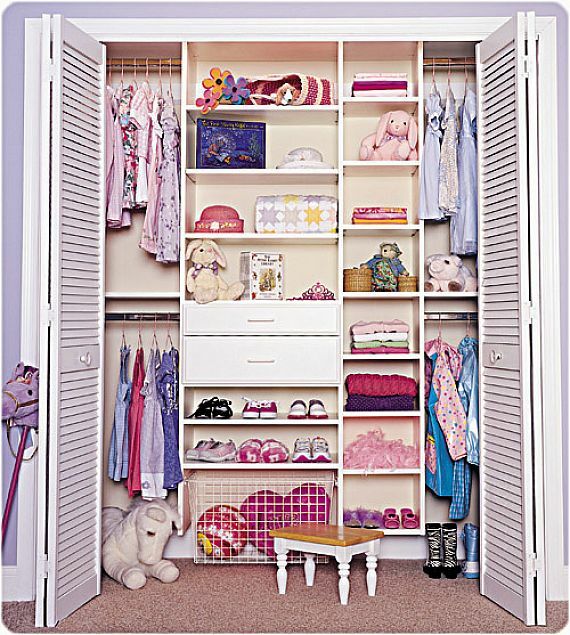 Currently, there is one shelf and one clothing rod the width of the closet. 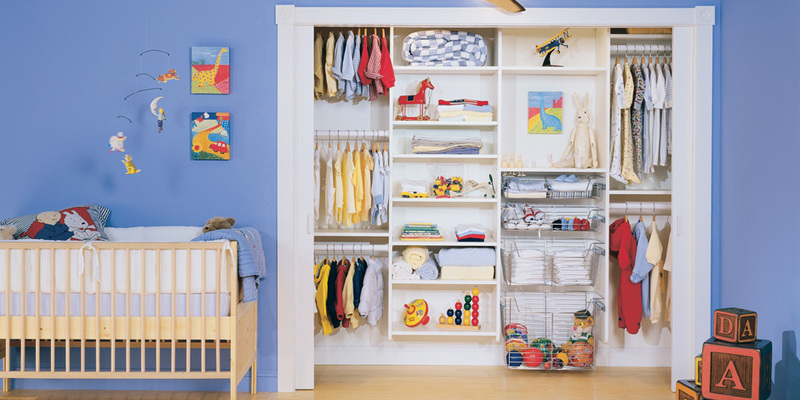 The shelf is improperly utilized, and there are all kinds of things stacked, such as shoes, gifts, blankets, toys, laptop boxes etc. I have a hanging “organizer” with clothing, shoes, boxes, and other stuff. Lots of stuff and more stuff on the floor! So what’s a girl to do with all this stuff? First, I decided to look for inspiration! I want separated sections and want to be able to store more, and store it efficiently since our house isn’t the biggest. 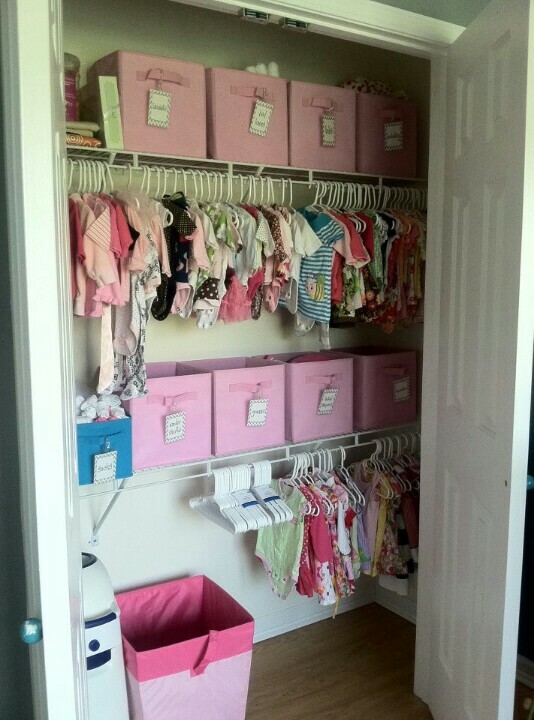 I would also like to be able to use this same closet configuration, as my daughter gets older. 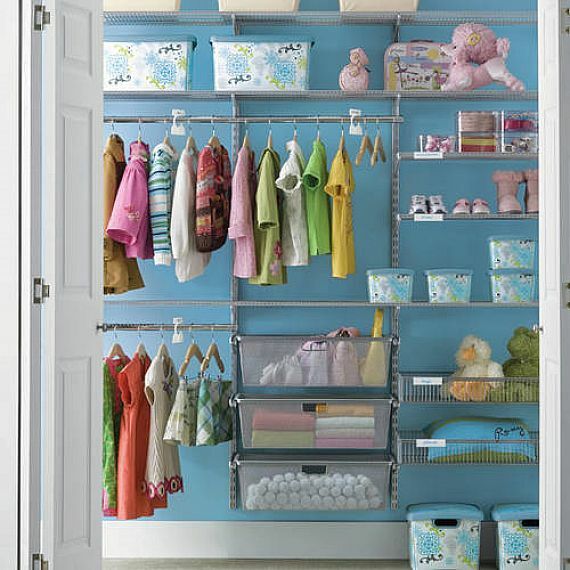 I started my search on Pinterest to get visual ideas for custom closet designs and then moved my way to a Google search. 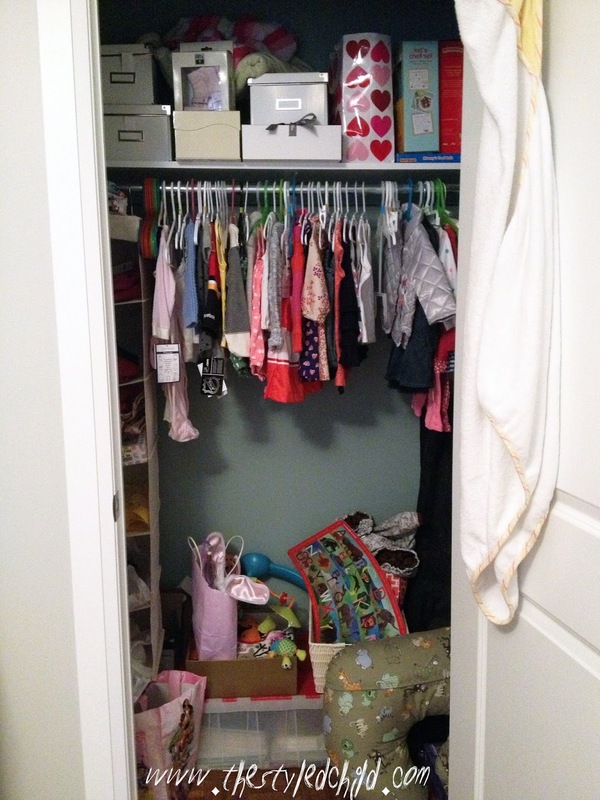 Here are some photos of custom closet designs! 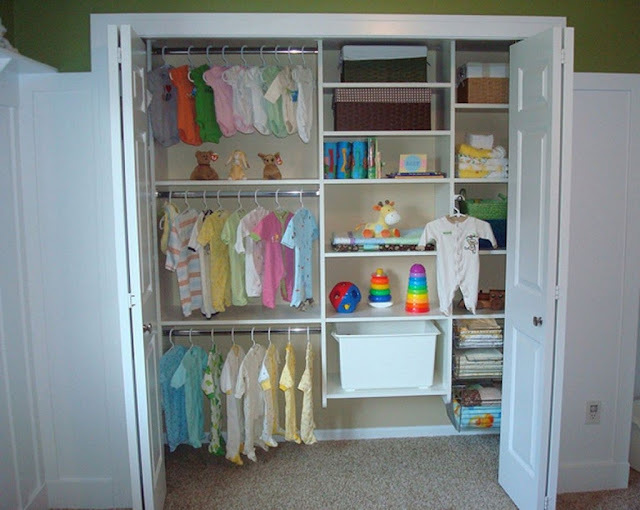 With Google search, I looked up companies that could provide custom closet designs. Of course, California Closets came up! 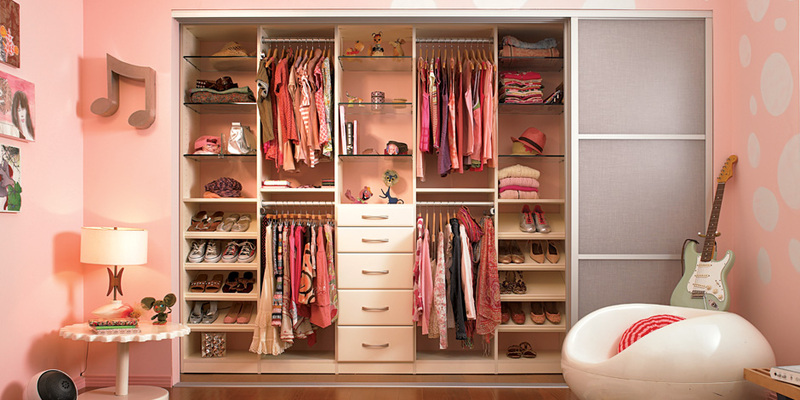 As a person who loves fashion, I know whom to turn to for a great functioning closet! 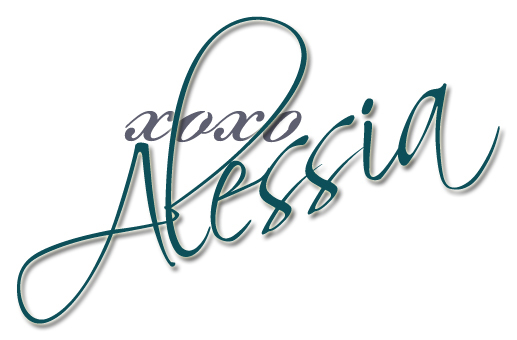 They also offer free consultations! So why not! I took a look at their site and saw one of my pinned images! I think I’m off to a great start! 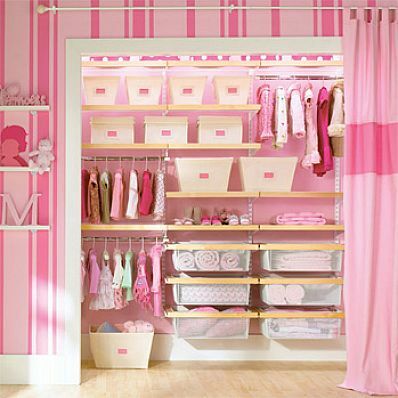 I am so excited to start planning and creating a custom closet design for my little munchkin that will be multi-functional for years to come! This post is sponsored by California Closets, the thoughts and opinions expressed here are solely my own. Custom Closets Services Atlanta GA People who are in need of a custom closet will quickly discover that Echols Glass and Mirror is the company to contact custom closet atlanta.